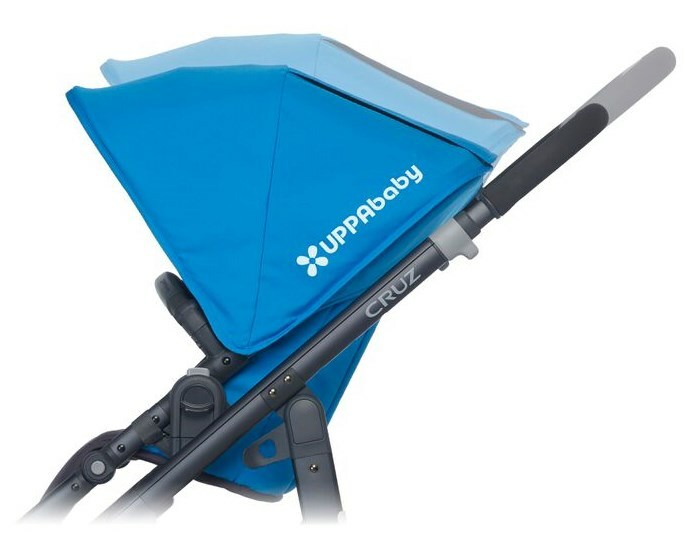 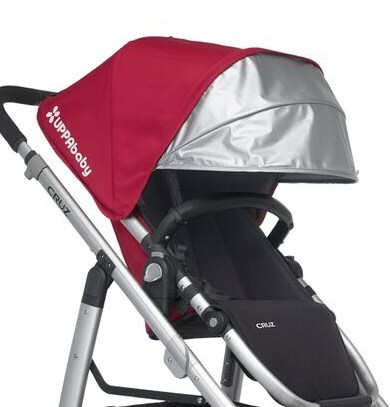 UPPAbaby Cruz 2018 - Free Shipping! 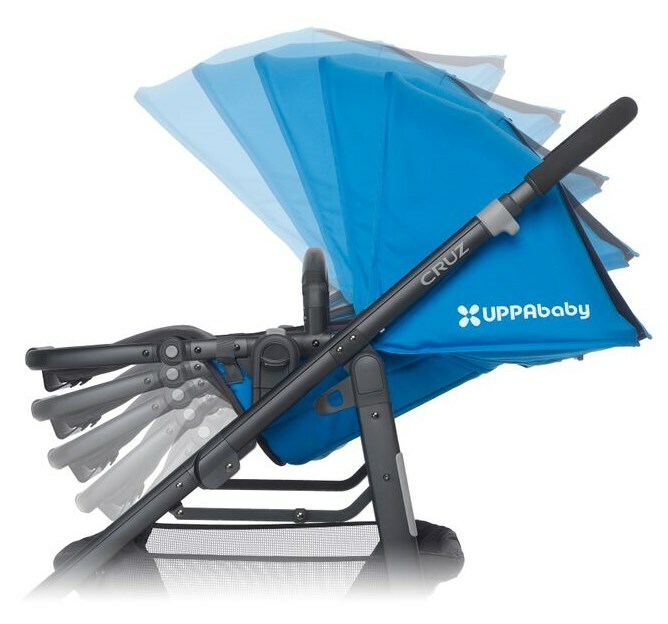 The UPPAbaby Cruz 2018 is here! 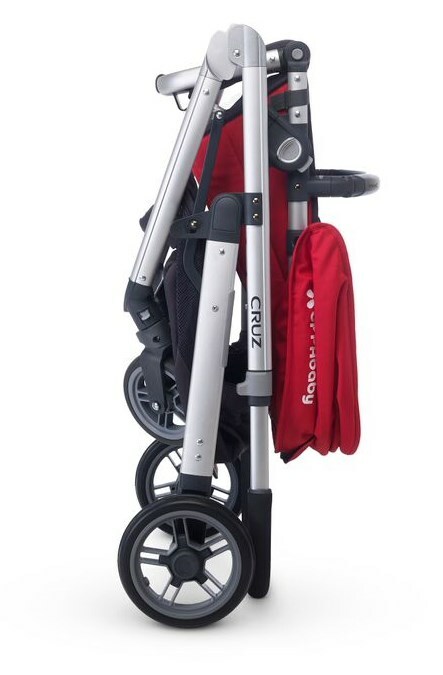 The 2018 Cruz is available in some new fashions, all of which include leather handelbars! 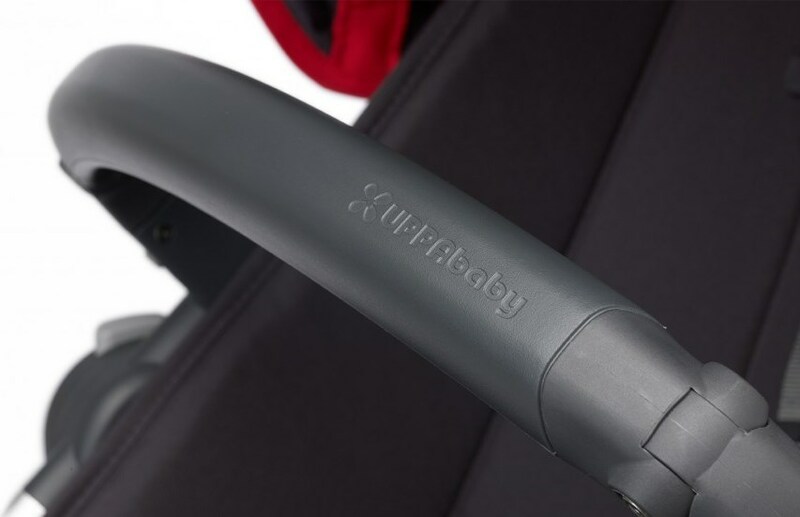 Read the full review of the new UPPAbaby Cruz 2018 on our blog! 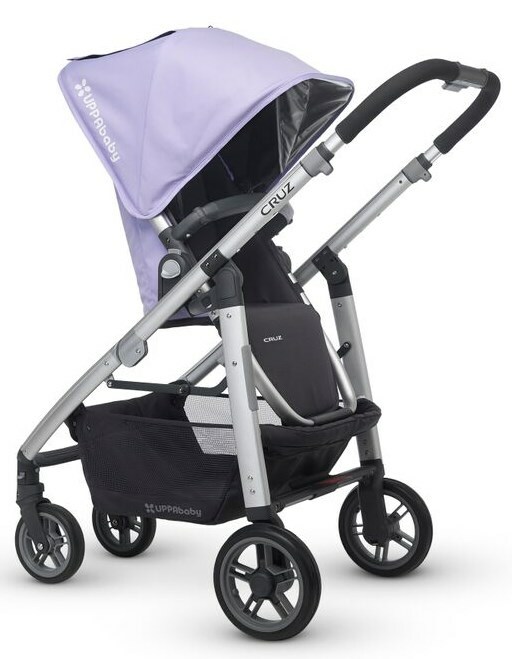 The CRUZ is a compact stroller that�s perfect for urban adventures and folds easily for the car. 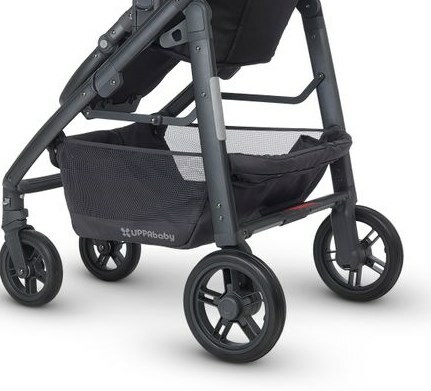 Designed to tackle tough sidewalks and navigate narrow store aisles, the CRUZ is a full-featured stroller at a fraction of the size. 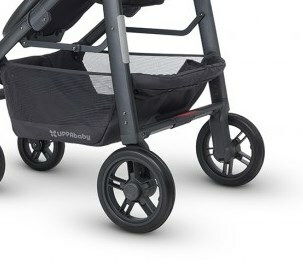 Large basket - 2.7 cubic ft.